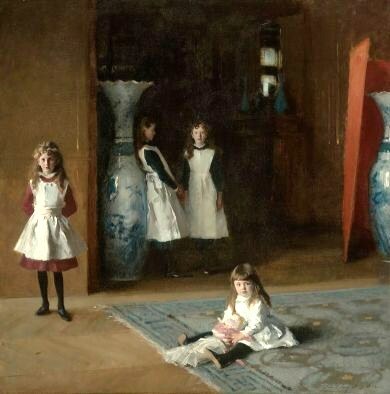 This entry was posted in Clark Art Institute, Dallas-Based Contemporary Artist, Dallas-based contemporary painter, John Singer Sargent, Sargent's Youthful Genius: Paintings from the Clark, TX, Uncategorized and tagged Amon Carter Museum of Art Fort Worth, Clark Art Institute, John Singer Sargent, Sargent's Youthful Genius: Paintings from the Clark, TX by megfitzpatrick. Bookmark the permalink. I enjoyd being a student again with your insightful comments on Sargent.You are so right about the use of whites in the painting Fumee d’Ambre Gris. There is nothing to compare to this exquisite handling of clothing and smoke.So happy to have seen it and plan to go again. Yes, Stephanie – John Singer Sargent and the MFA bring back fond memories of those formative years as undergraduates in the Boston area. What a fantastic place to be a student. Meg, I enjoyed seeing the painting in a different light. Thank you, Meg! What a beautiful blog post! 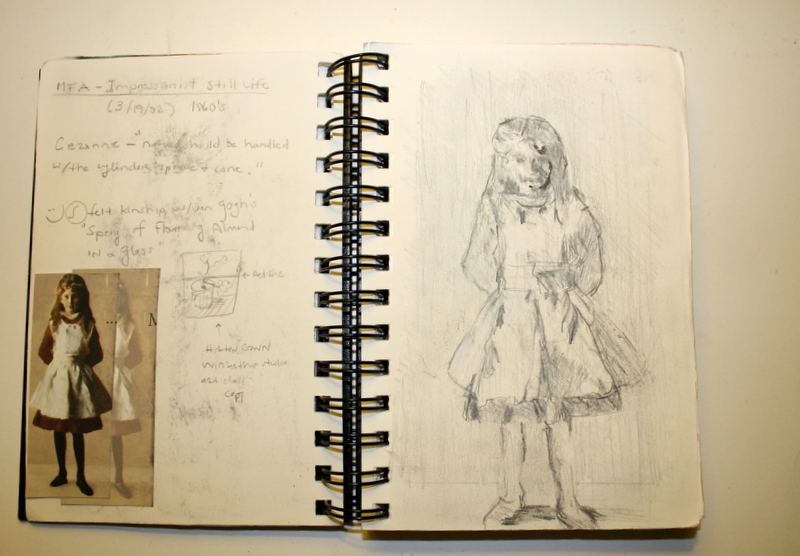 We especially love your study of Sargent’s use of white. “…the essence of sunlight or the subtle recesses of a distant wall.” Just lovely. 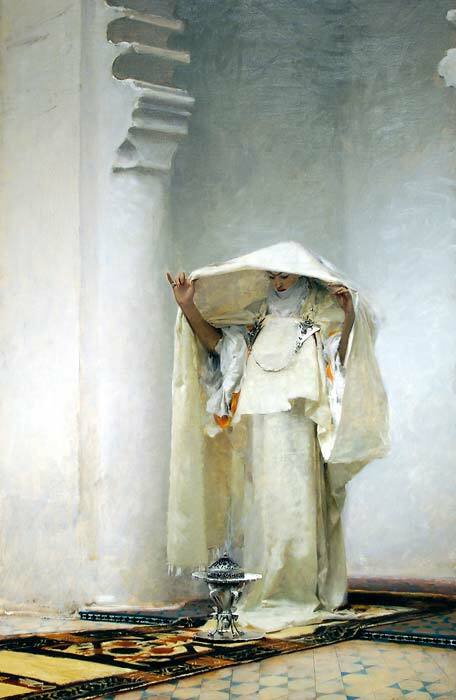 I saw the sargent paintings last weekend in ft worth, and agree they are great . I also think the Amon carter museum , which celebrates all types of American art is under appreciated, I hope this small but exquisite show will draw more admirers. Thanks meg for sharing this. Susan, I hope for the same about many folks visiting Amon Carter for its permanent collection which extends well beyond the Western masterpieces they own.